If maturity could bring class, everyone could be classy. Only experience does not bring ‘finesse’; there has to be the flair. Most scotch whiskies are matured for some time which makes them stand class apart. Then, what is so special? The magic lies in the making and not the simple brewing process. 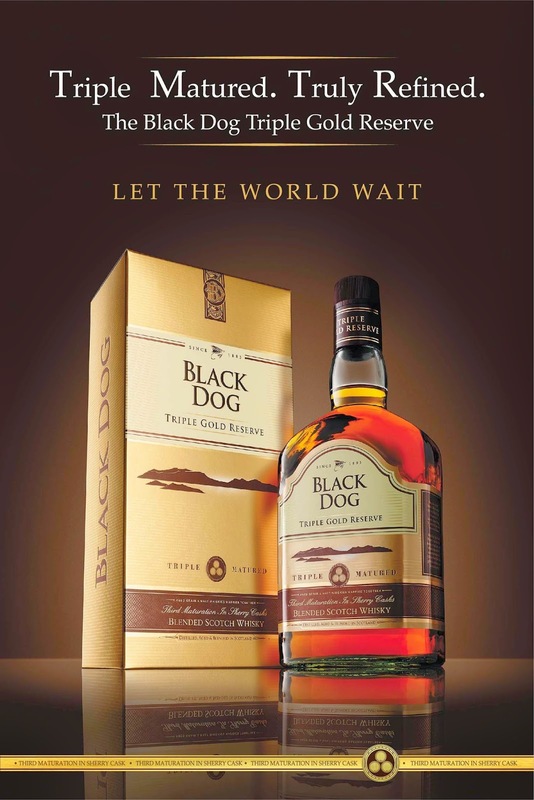 The magic lies in the sherry casks used in brewing this so special liquid gold of Triple Gold reserve which is nothing but pure delight in a bottle. which again, is matured in sherry casks. These casks are no ordinary casks, but Oloroso casks selected These from Spain's noblest Bodegas of Gonzalez Byass in Jerez de la Frontera and are aged in finest Oloroso Sherry for 30 years! So, three times the magic makes you fall head over heels!